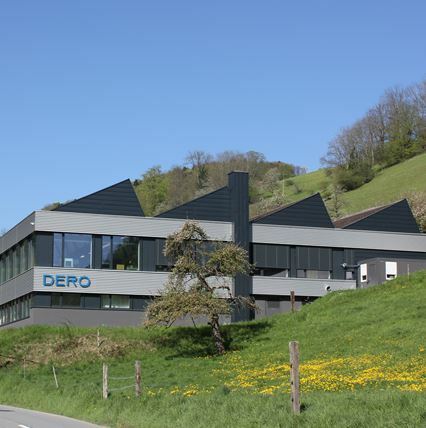 IndustryControlling LLC proudly serves as the exclusive North American distributor for DERO’s and FRIBOSA’s Swiss Made Ultra-Precision Vises, and is the exclusive representative for TAVADEC SA, a Swiss manufacturer of custom Ultra-Precision Micro Parts, in the USA and Canada since 2017. We also provide Financial Controlling/Accounting and Business Advisory Services specifically for industrial manufacturing companies. 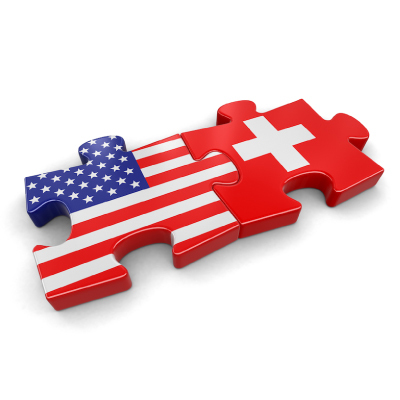 The term, ‘Swiss Made’ embodies a concept of quality that has been forged over centuries. 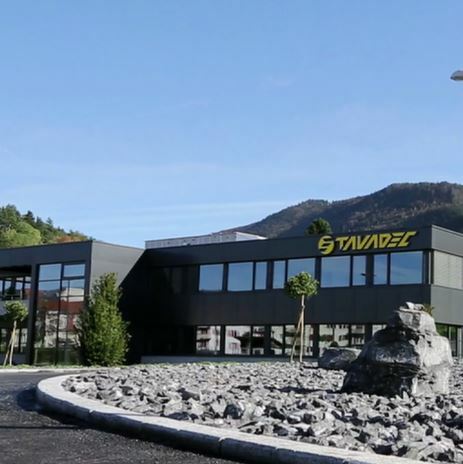 The robust principles of IndustryControlling are deeply rooted in Swiss tradition and inspired by this same commitment to quality craftsmanship and ultra-precision performance. At IndustryControlling, you can expect uncompromised quality, integrity and ethics supporting you on your Company’s road to financial transparency and stability. Founding Member and CEO, Roland Bendel, has a Master’s degree in Business Economics and Accounting from his home country of Switzerland. 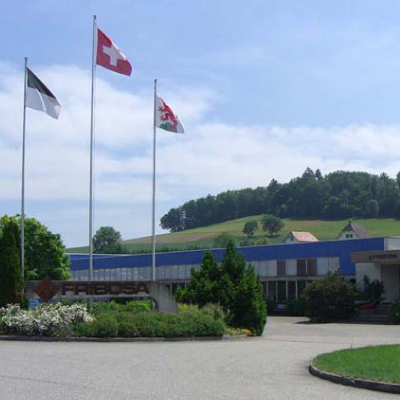 Mr. Bendel has over 35 years’ experience in the manufacturing industry and received state recognition in 1986 for his final exam achievements in Swiss Precision Manufacturing. Having worked in leading finance positions in all corners of the world for multi-national corporations, Mr. Bendel has a solid background in all financial controlling/accounting matters coupled with his excellent understanding of industrial manufacturing and related processes. Under his executive leadership, Mr. Bendel has led numerous finance department transformations in partnership with local management and employees. *IndustryControlling LLC strictly follows US–GAAP (U.S. Generally Accepted Accounting Principles) principles and IFRS (International Financial Reporting Standards) rules.